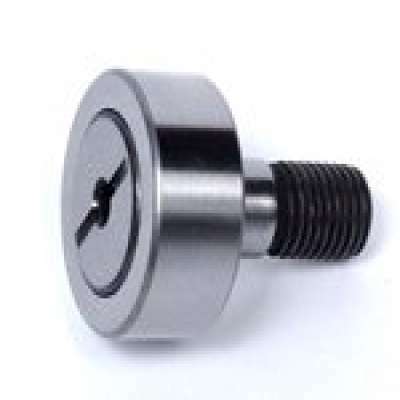 Inch Camfollowers full line of cam followers from 1-2 to 10 inch outside diameter sizes. Technical innovation and cost-saving features have distinguished UBC cam followers from competitors. 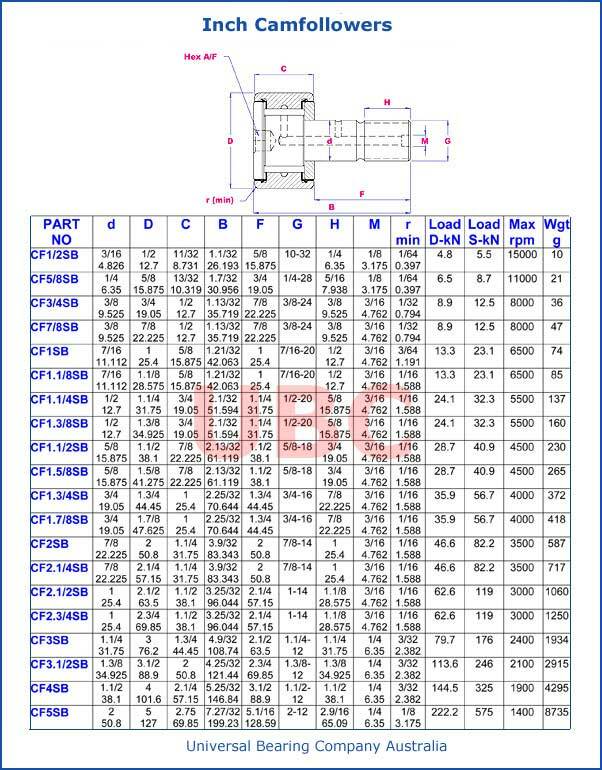 Contact UBC engineers for assistance in solving difficult bearing challenges in your application.